You can never go wrong by choosing asphalt. 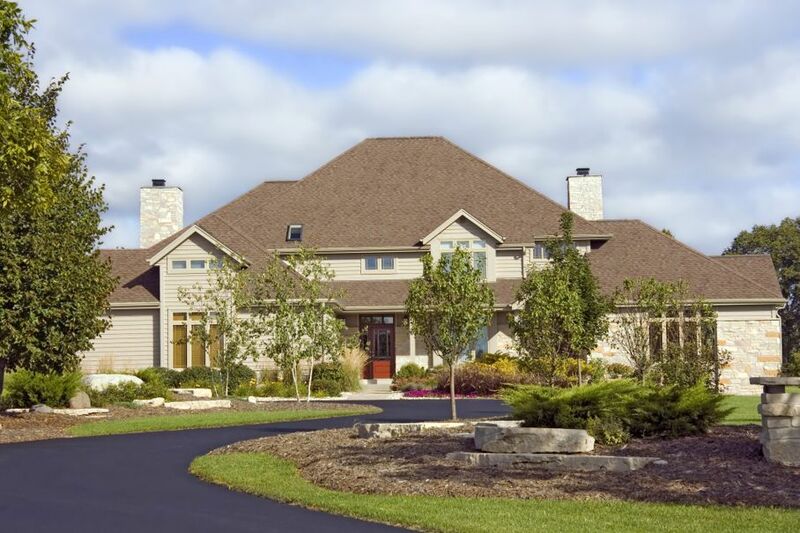 If you’re a homeowner, then paving your driveway eventually makes it to the “to-do” list. When that time comes, you’ll find yourself faced with a several options. You can use concrete, brick, pavers, or asphalt, leaving you wondering which option will best meet your needs. When faced with all those choices, it can be hard to decide. But know this: you can never go wrong by choosing asphalt. Why Is Asphalt So Awesome? Economical: Asphalt is the least expensive option by far in terms of cost of material. 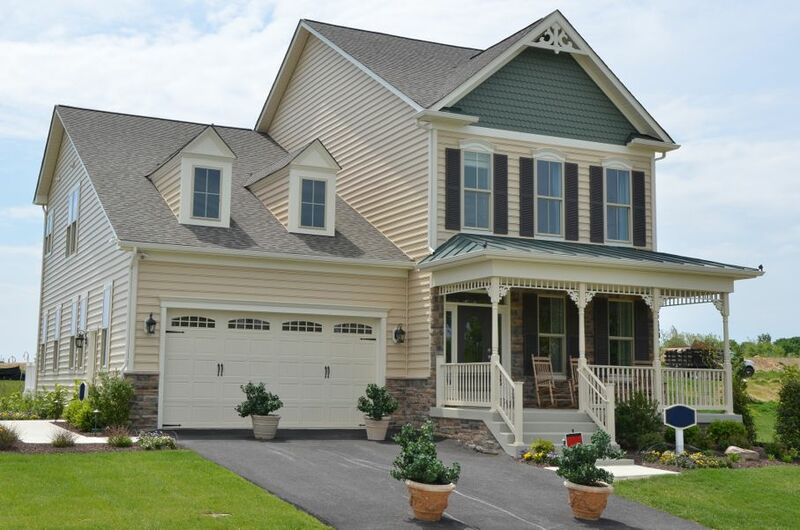 You’ll pay almost three times as much for your driveway if you choose brick over asphalt. The next least expensive option is concrete, but you’ll still wind up paying about $1,000 more for your driveway. Quick: Average-sized driveways can be finished in one to two days. Allow another day for drying and it’s ready to use. Other paving methods can take weeks to complete, depending on the size of your driveway. Durable: Asphalt is a strong, reliable material that can withstand a great deal of punishment for years on end. Remember, asphalt is used to construct our nation’s highways. If it can handle millions of cars, trucks, and tractor trailers every year, then it can handle anything your own vehicles dish out. Weather-resistant: Asphalt can easily endure the hottest summers and the coldest winters for years with little to no damage. 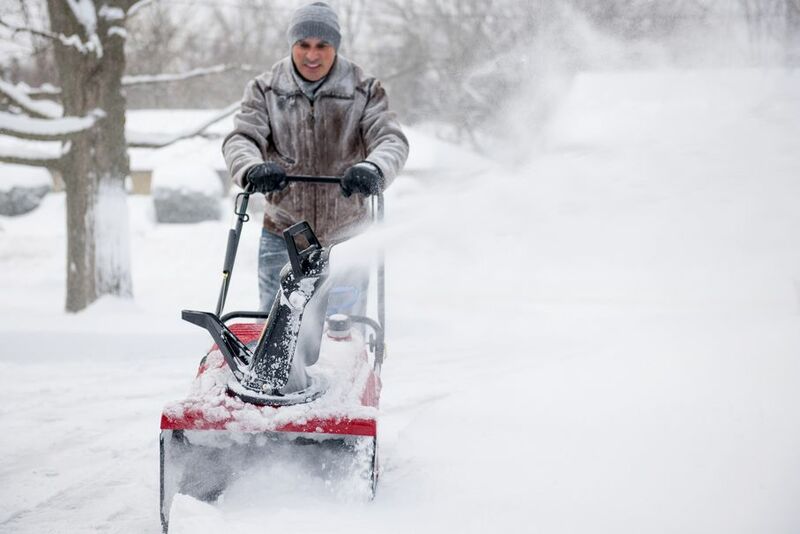 If you live in an area that gets a lot of snow, then you’ll like the fact that asphalt is easy to shovel or plow. Easy-to-maintain: Any cracks or damage to asphalt can be easily and inexpensively repaired. You can even do it yourself if you want to. Environmentally-friendly: You may not have thought of asphalt as a “green” option, but the truth is, asphalt is a recyclable material that can be used and reused time and time again. In fact, its lifecycle never ends, so asphalt will never end up in a landfill. The same can’t be said for concrete, pavers, brick, or other common driveway materials. Door-to-door solicitations. Sometimes a contractor will knock on your door explaining that he’s doing a job in the area and has leftover asphalt, and then offer you a great price on repaving your driveway. This is most likely a scam. Experienced pavers know exactly how much material they need for a job and they rarely have anything left over. “Now-or-never” estimates. If your paver gives you a “special price” that’s only good for one-day only, then find another contractor. A reputable paver will give you a written estimate that will be valid for at least two weeks. You should never feel pressured to accept an estimate. Cash only requests. Sometimes a contractor will tell you that he only accepts cash payments. That’s a warning sign. 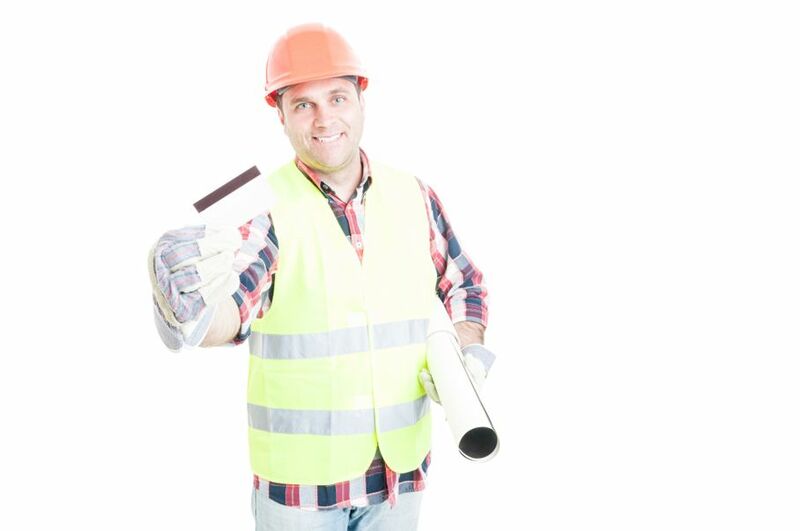 Your contractor should gladly accept checks and most will take credit cards. No license. All pavers should be licensed and be willing to show it upon request. So, ask to see the license, and if there’s any hesitation, then find someone else. No location. Your paver should have a home office with a physical street address that you can travel to. If he doesn’t, then that’s an indication that something isn’t right. 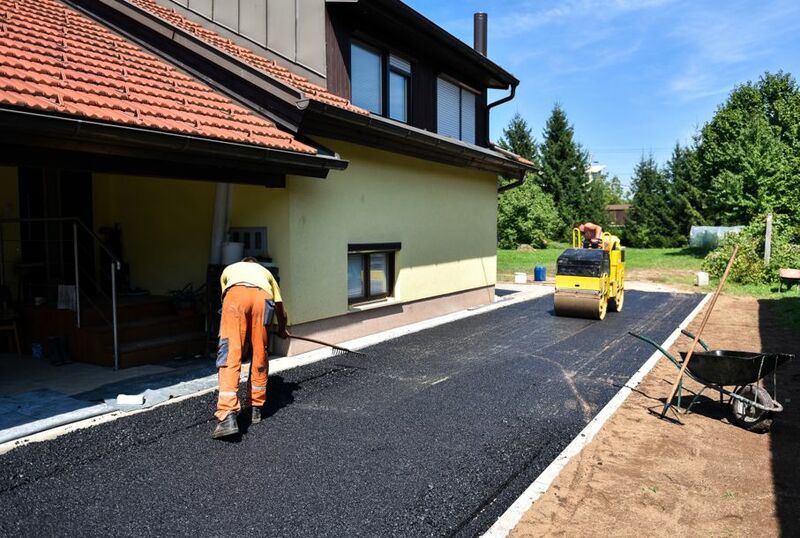 When it comes time to repave your driveway, then using asphalt is a no-brainer. If you take your time to find someone reputable, then they are sure to do a great job at a fair price. And you’ll have a great-looking driveway that will last for years.